Admittedly, this most may be a month (or two) too late, what with the lack of sun and the appearance of all the wonderful faux fur goodness that is AW15 being released (and the September magazine issues....already?!). But better late than never, right? 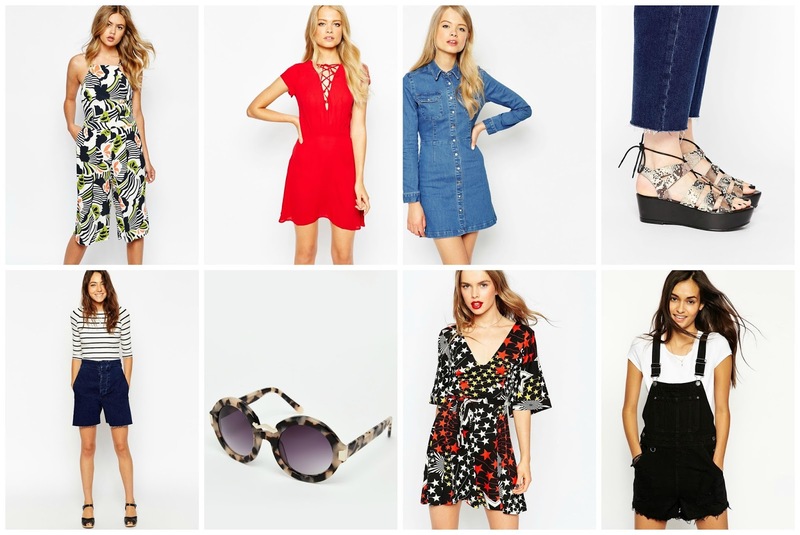 What are your favourite summer shops or pieces you've picked up? (P.S. The new September issue of ELLE magazine comes with a 20% off ASOS gift card. Thank me later *sassy girl hair flick*). Would love you to check out my latest blog post!